Check out our unique NY Handbags and Totes! 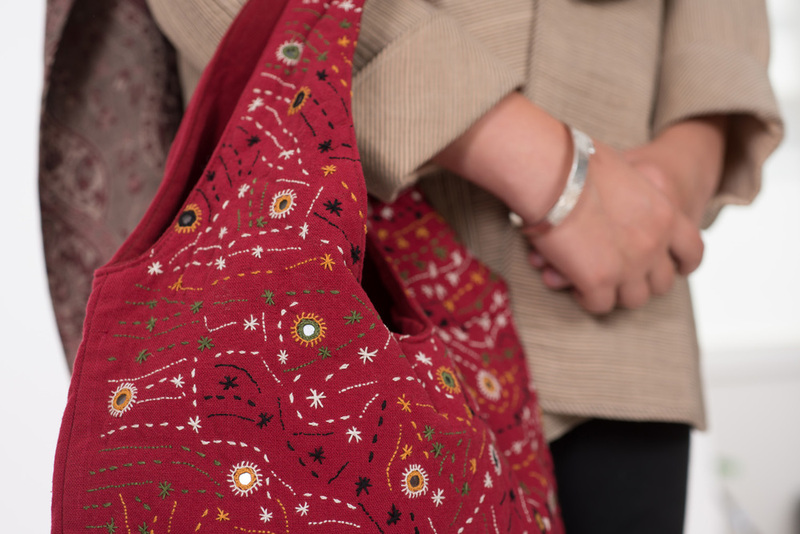 All of our products are Westchester County Hand Crafted Indian Designs! Serving Fairfield County & White Plains! 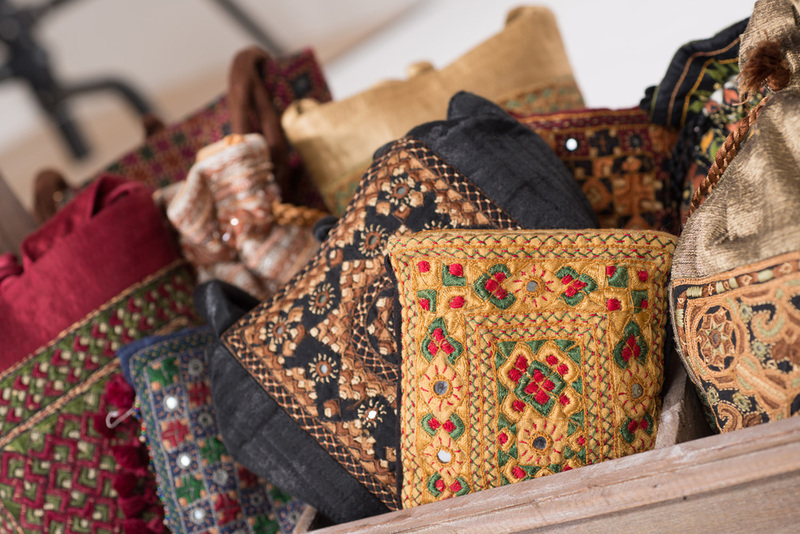 haath has created a collection of elegant evening bags, handbags and totes that offer a range of color, texture, patterns and designs. Evening bags are offered in small draw string pouches or square shapes, embroidered and embellished with mirrored accents. 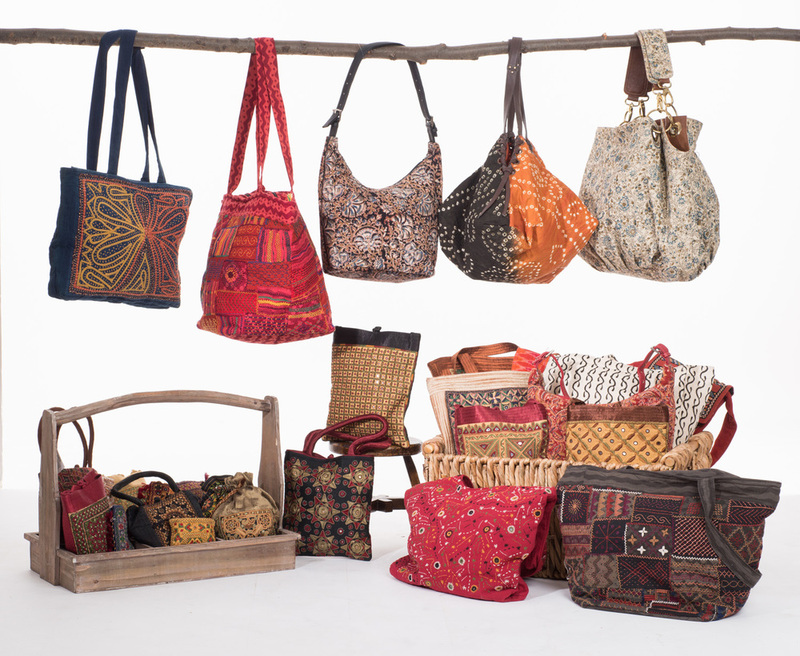 Handbags are available mid-sized or oversized, some with fabric covered straps or some with brass and faux-leather accents. 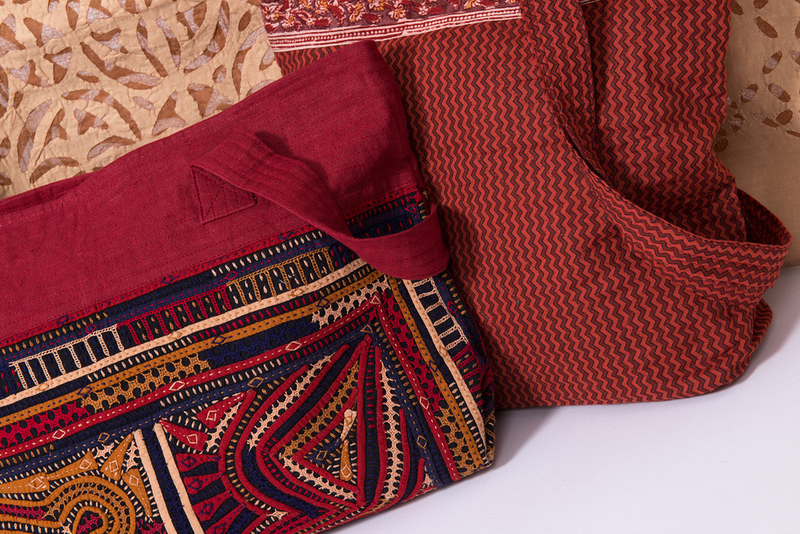 Totes are brilliant in color, offering hand-woven or embroidered patchwork designs. Perfect to hold exercise clothing or athletic gear; or as a book bag or shopping tote. 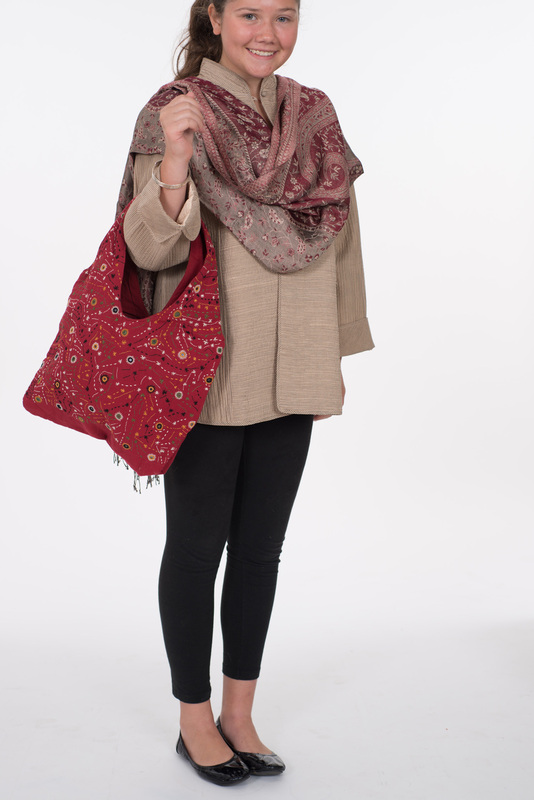 The oversized totes are perfect to hold a laptop computer or iPad. Lots of options for the busy professional, mom, athlete, and student! Prices from $18 to $120.